While the 2019 WWE Superstar Shake-Up kicked off on Monday Night Raw tonight, not all of the names that made the jump to the red brand were as obvious as you might think. Some of the acquisitions like the “Phenomnenal One” AJ Styles and the six-time tag team champions Jimmy and Jey Uso were highly touted in their moves to Raw, it was originally left unclear whether or not certain free agents had become full-time members of the WWE flagship show. For instance, Aliester Black and Ricochet once again competed in tag team action on Raw tonight, but they have been doing so for several months now, and the Raw commentary team actually made matters more confusing by straight-up claiming that they had no idea if the former NXT Superstars were there for good, or not. 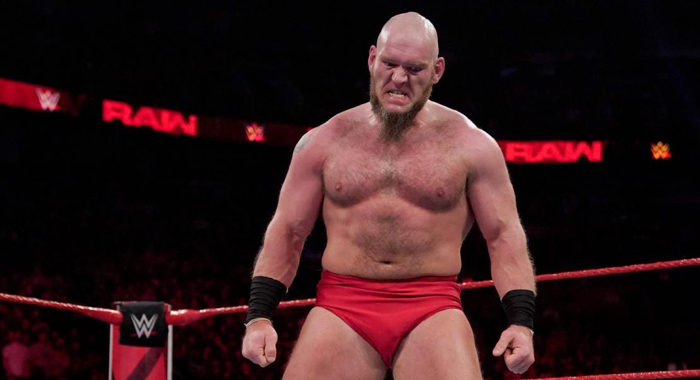 WWE.com has since released a full list of names that made the jump to Monday Night Raw during part one of the 2019 WWE Superstar Shake-Up, and it includes Aleister Black, Ricochet, Lacey Evans, EC3 and Lars Sullivan, who had all been uncertain free agents up until now.